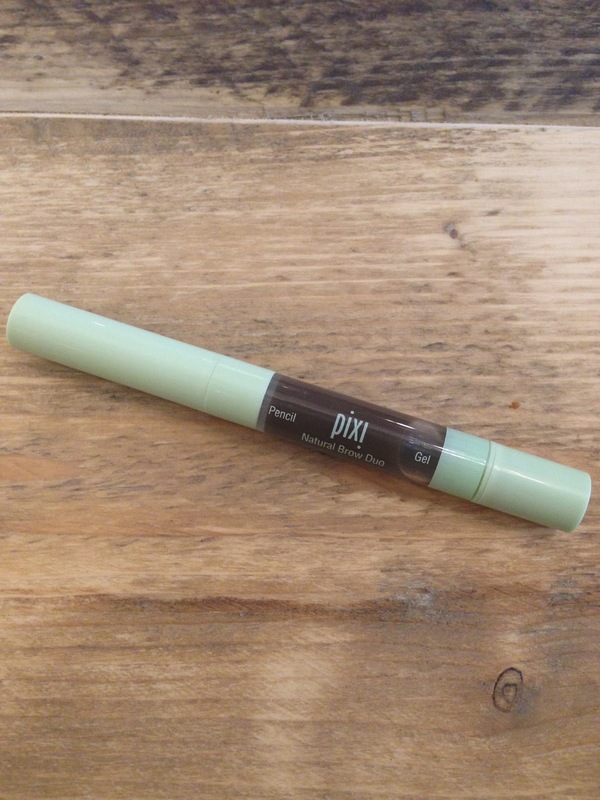 When I finished my favourite brow pencil (which is the Charlotte Tilbury Brow Lift 3-in-1 pencil), I was looking for a new one to try and I came across Pixi’s 2-in-1 Natural Brow Duo Pen. I love clever design that is 2/3/4 or even 5-in-1. 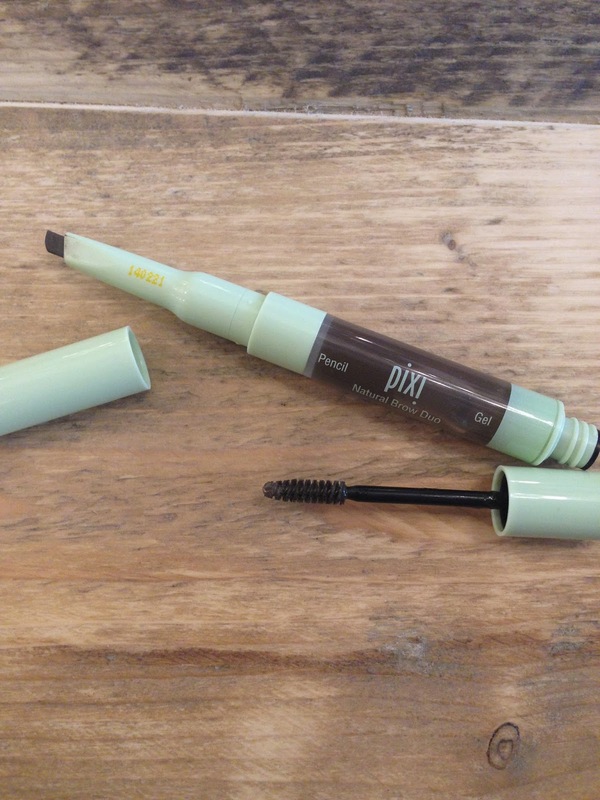 This Pixi’s Brow Duo pen definitely fits the bill. One end is an angled WATERPROOF pencil crayon. 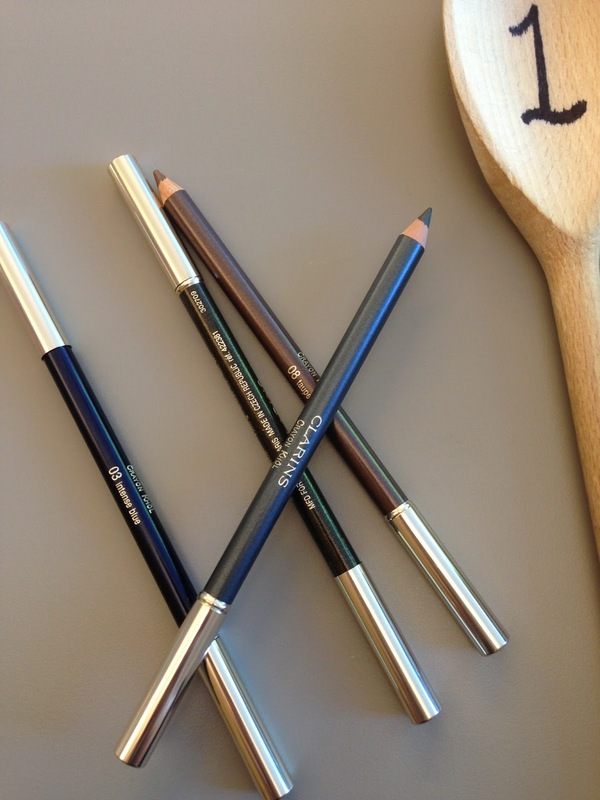 The width of the crayon is just the perfect size for my brows. One quick swipe and it’s pretty much done! When I have more time, I will turn the crayon sideways to define my brow tail a bit further. 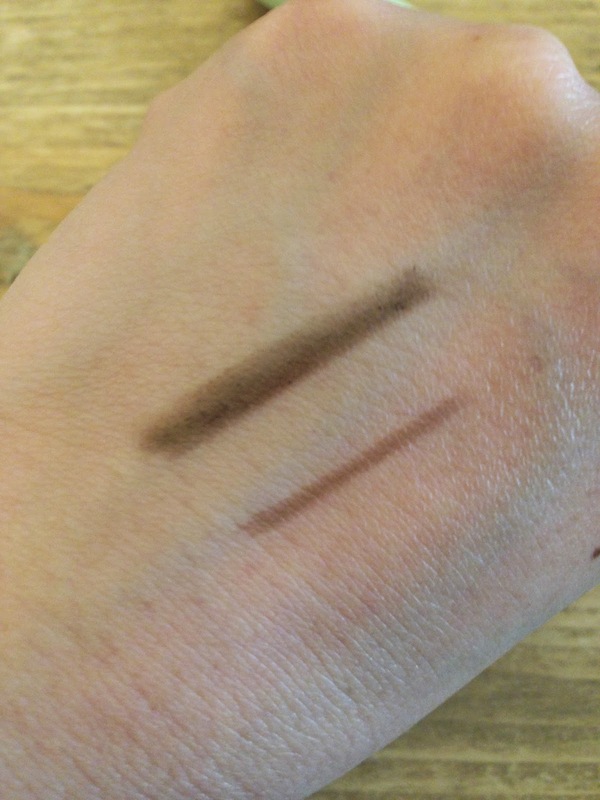 The other end is the matching tinted brow gel. The little spoolie gives easy control in application. 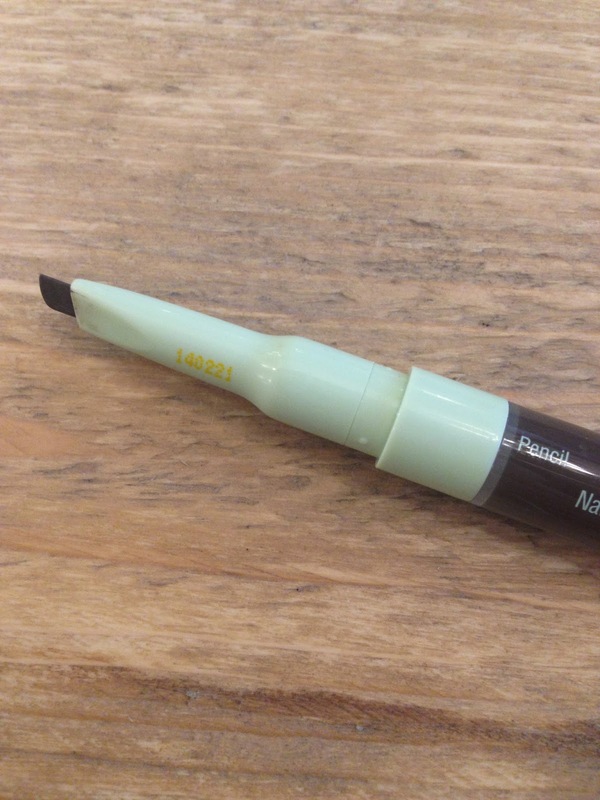 The soft-hold gel gives just enough hold to tame the brow but doesn’t leave behind white bits nor make the brows crispy. 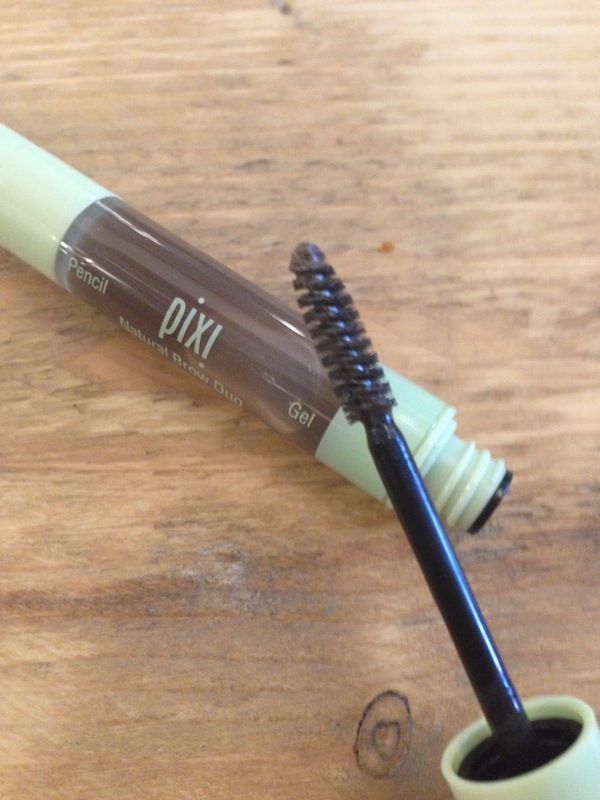 As the gel is tinted, it can be used alone on a lazy natural makeup day! It is quite rare to find a crayon AND a gel to be in one single pen! 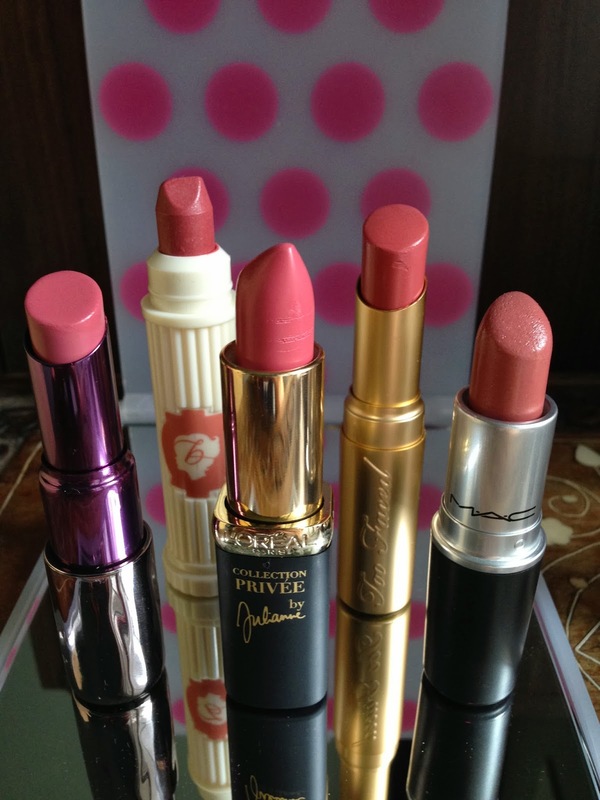 It has immediately become a staple item in my handbag, it is particularly handy for touch-ups if I am going out straight after work.